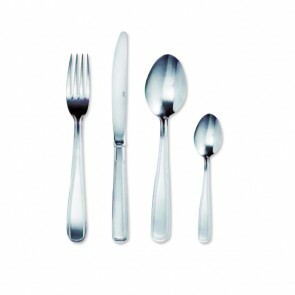 Preparing a large family meal or a special holiday dinner?The fork and fish knife are certainly going to be must-own tableware items for fish and seafood lovers! 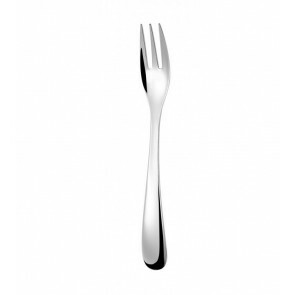 The fish fork has a rather atypical shape which allows you to enjoy a delicious sole filet or other gourmet dishes such as lobster or scallops or even seafood cocktails. 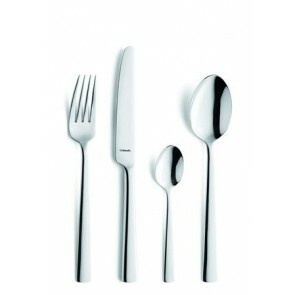 AZ Boutique features a large array of elegant and handy fish forks! 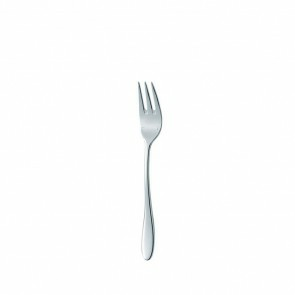 How to distinguish the fish fork from other forks ? 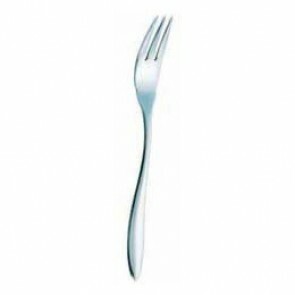 The fish fork can be distinguished from other forks by its tines number and atypical shape. 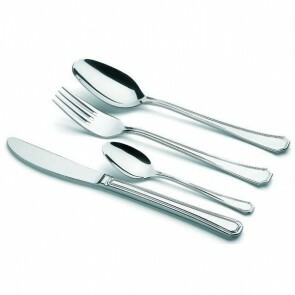 The fish fork indeed only has three tines and a curved edge unlike the conventional fork. Its original shape has been well thought to facilitate the tasting of fish! With its soft curved edges, the fish fork can be used to cut the fish delicately, remove the fishbones and protect its soft and melting flesh by keeping the flakes in one piece. 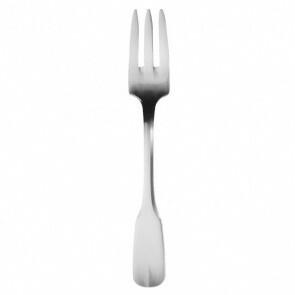 The fish fork is usually associated with a fish knife, which also has a delicate curved edge. 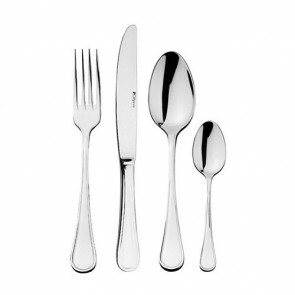 These flatware items are generally essential for a perfect table setting! These fish forks allow you to savour your favourite fish and seafood dishes prepared from trout, salmon, sole and other fish species. Traditionally made of stainless steel (a very resistant and healthy material), the fish fork is an essential item to savour a seafood platter! How to arrange the best table setting for your guests ? 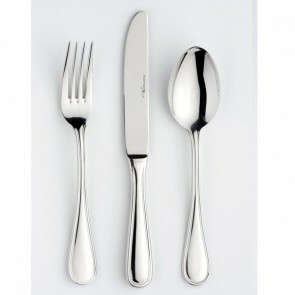 Arranging your cutlery (including the fish fork) is essential for on a special festive table setting! 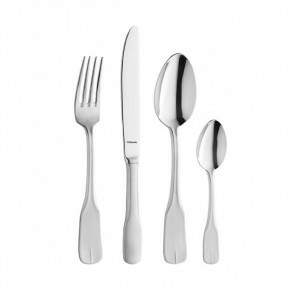 Infact you only have to bear in mind that the fish fork is placed on the left hand of the fork, in second position, just after the meat fork and it before the starter fork! 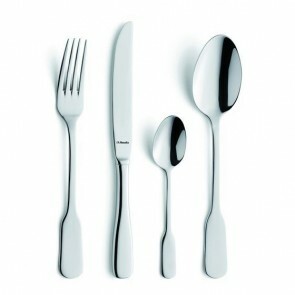 You also need to keep in mind that the cutlery is arranged as per the order of use. 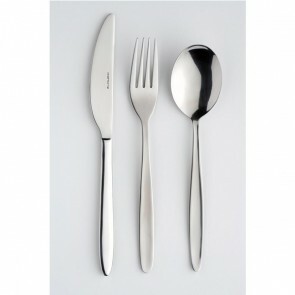 The last fork is the meat fork because it is often the last to be used during a meal! 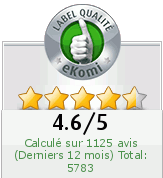 But also Guy Degrenne, Amefa, Eternum or Mepra brands which are available on AZ Boutique!